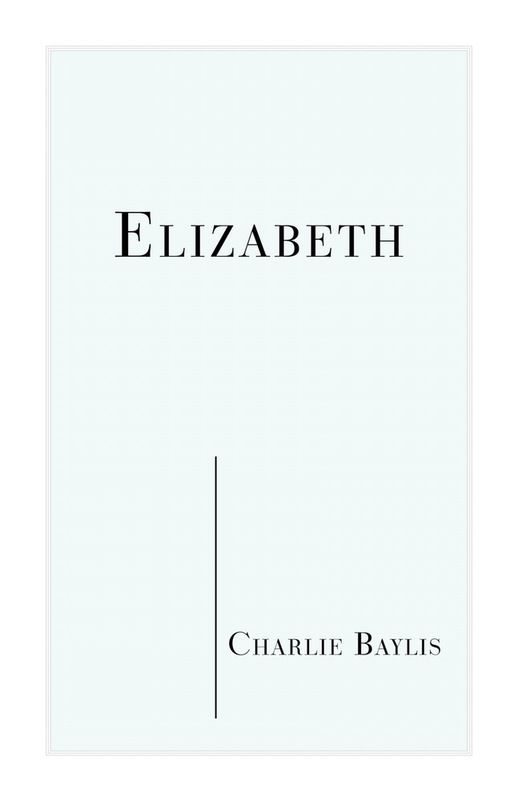 Charlie Baylis’ first pamphlet collection, Elizabeth, is an intriguing confection. I should perhaps say that I volunteered to review this publication partly because I had witnessed a minor kerfuffle on social media about a review which Baylis had written of collections published by Nine Arches Press (my own publisher, incidentally). However, my motivation was not to score points off another reviewer in defence of a couple of books I have enjoyed, but to find out how a poet would write who took such a sweepingly dismissive stance on his contemporaries. Was he writing cheques that his own poetry couldn’t cash? Having read this pamphlet, I can say that Baylis’ work is interesting and entertaining. However, I am not yet convinced that it has achieved the importance which he appears to demand from others. Whether consciously or not, Baylis writes in the postmodern mode of pastiche. It has often been argued that postmodernists come in two varieties: those who parody and those who pastiche. In other words, there are postmodern writers who reproduce the styles of the past with subversive and critical intent, and those who reproduce those styles with a sense of ironic distance, but not in order to make those styles appear ridiculous. In San Francisco, I will imbibe an unhealthy lullaby wearing a mask of gasoline. I will lie to you, sweetly, splendidly: o the emerald cities, of the vaults of elves, of the viridian springs, o the golden years. In San Francisco, I will blow a bubble into your bubble bath, aquamarine and silk, the verve of Venetian velvet, the softness and cruelty of your aspic skin stroking my aspic skin. Do the rivers still run, somewhere under the stone? Feints in the sweetness, admiring the nightingales. 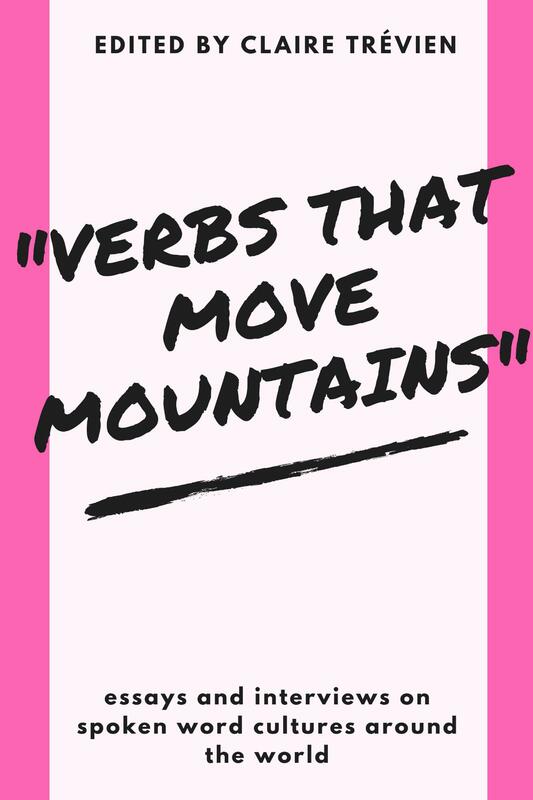 This incongruous figure and his red balloon appear out of nowhere, and the use of outmoded spelling (‘feints’) feels like another arch move, reminding us not to take this at face value, even while inviting us to revel in the poemy-ness of it all. The title sequence of the pamphlet is named for a fictional Elizabeth, who Baylis has described as an amalgam incorporating references to Elizabeth Grant (creator of Lana del Ray). Here, the verses whip themselves up into a kind of frenzy, in which rich image is piled on rich image, driven more by the poet’s enamoured relationship with his own expressive powers than the woman who is ostensibly the dedicatee of the sequence. for the white beads on the Gaza snow. It is hard, on one level, not to take a similar pleasure in these glittering surfaces to that clearly taken by the poet himself. However, the accompanying relentless irony gives the work as a whole a febrile quality, leaving me with a sense of unease. 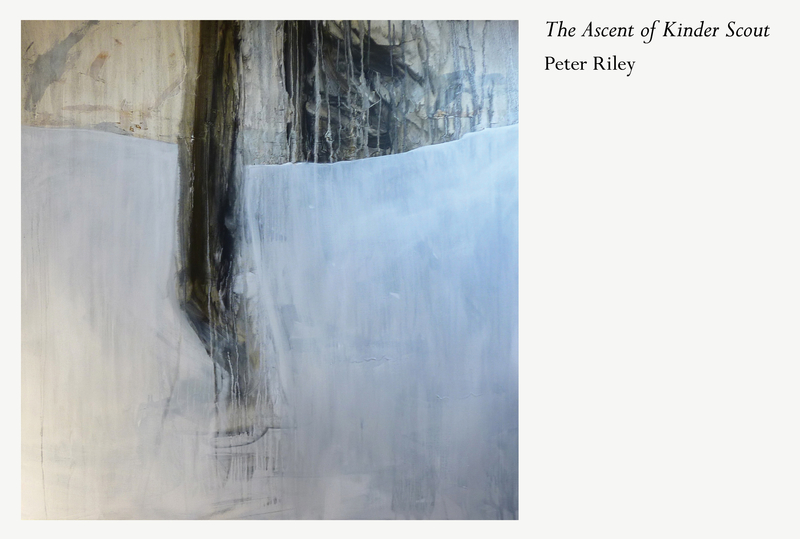 Ultimately, there is no way out of the corner into which the poet has painted himself. 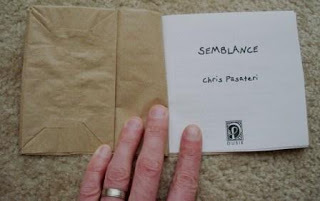 He, or at least the voice of the poems, expresses a longing not such much for ‘Elizabeth’ but for a kind of poetic innocence, a pre-modernist romanticism which can only ever be the subject of pastiche in his own work: it can neither be wholeheartedly embraced, nor finally rejected and abandoned. Baylis wants to have his poetic cake and eat it, yet it finally feels like a strain (both for the poet and the reader) to have to dwell in such a state of ironic detachment, while being drawn ever more strongly towards the very thing one is supposed to be being ironic about. Of course, this all makes Baylis’ work very interesting, compelling even, yet it finally feels more like a symptom of a particular cultural condition than the cure which might help him (or us) transcend that condition. it’s true that I like Edith Sitwell! Please could u clarify ur use of the word ‘purple’? My dictionary gives various definitions.